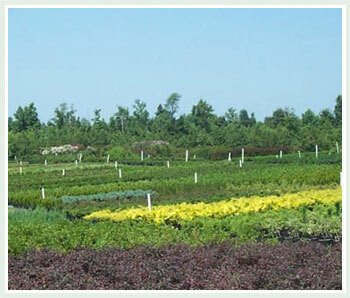 Our Plant Availability information is restricted to authorized Garden Centers and Landscapers. If you are already authorized, please login. If not, you can apply for access by completing our online form.